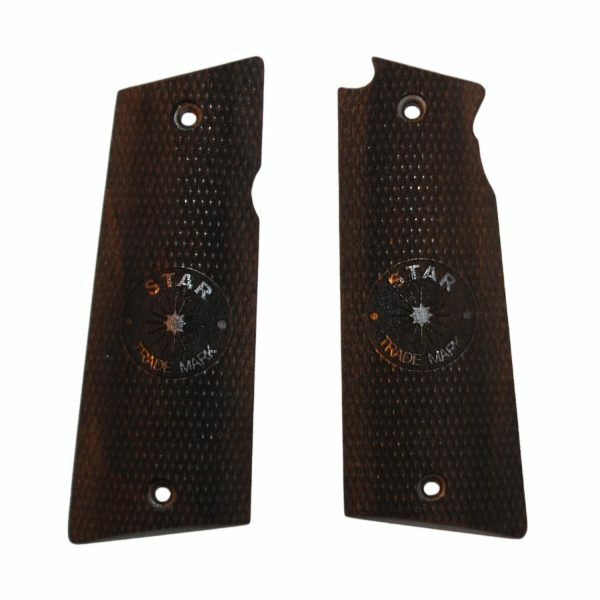 STAR B, BS, P, M, AS, PS, SUPER MODELS WOODEN GRIPS - Vintage Gun Grips - Reproduction Pistol Grips, Buttplates and Grip Caps. Fine Walnut Grips made in the tradition of the old world and imported from Europe. 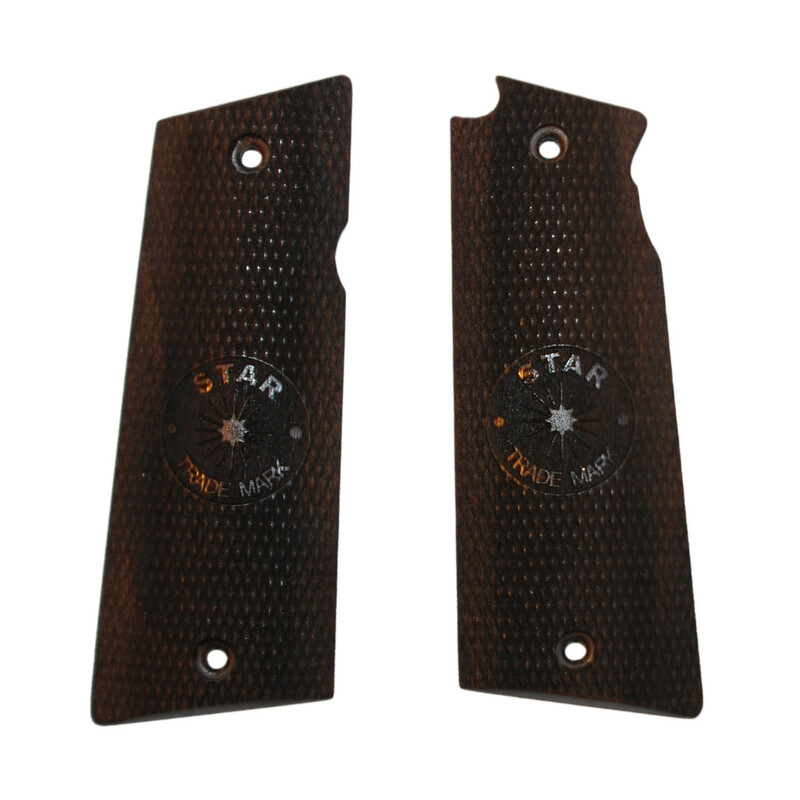 These grips fit the Star models B, BS, P, M, AS , PS AND SUPER as marked on the bottom of the grip frame.